The purchase price includes Kerbside Delivery by a Standard Courier and are subject to individual Courier Conditions - for details call 0845 5555 007. Items will normally be delivered to the Kerbside and it is the Customers' responsibility to manoeuvre the goods to the final position. Please make sure that you have suitable Personnel or Lifting Gear. If you are unsure or do not have the correct resources then choose the Delivery Via Lift or Stairs. If there are any special requirements please notify us prior to delivery. 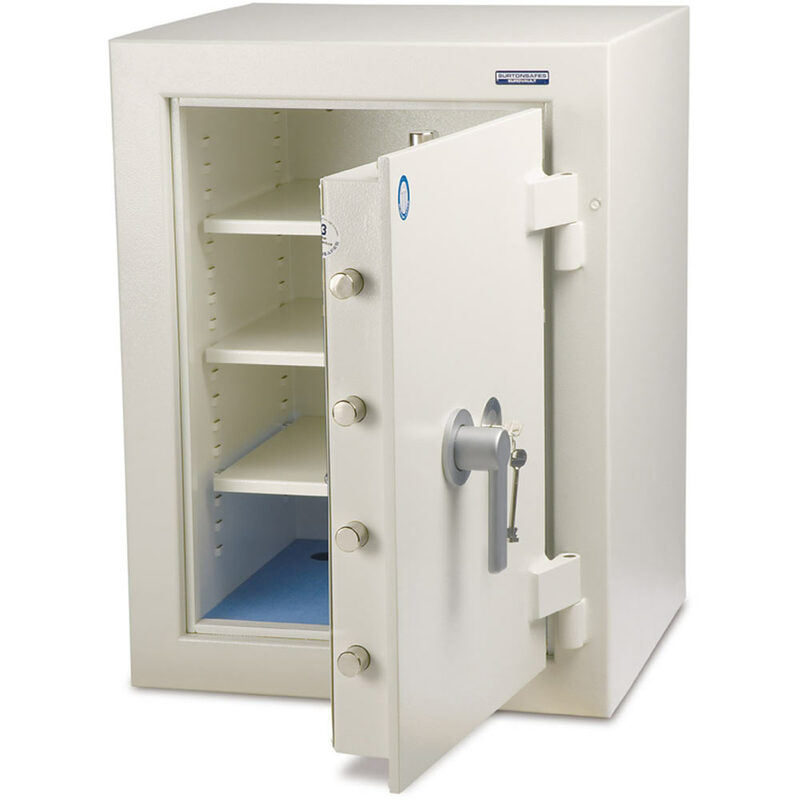 If Positioning or Bolt Down are selected then the safe will be delivered by a Specialist Removals company. If you select the safe to be delivered by a Lift or Stairs then please make sure your Lift or Stairs are of a suitable size and capable of taking the appropriate weight including lifting gear. The delivery must not take more than 1 hour to complete. You will be contacted by the Specialist Removals to arrange a suitable installation time, and when delivered the goods will be placed in a position of your choice and the packaging removed. If you select delivery by stairs then you will normally be required to complete a Delivery Questionnaire prior to installation and there may in some cases be an additional fee to pay subject to the findings. Subject to the Delivery Questionnaire there may be a requirement for a further Site Survey. It is your responsibility to check access - if in doubt fill in a delivery questionnaire or request a Site Survey. If Bolt Down is selected then this will be carried out by a Highly Qualified Locksmith from a Manufacturer approved Company who carry Full Public Liability Insurance. Ideal for the storage of till drawers, the Burton Till Safe can store up to 4 drawers in each model. 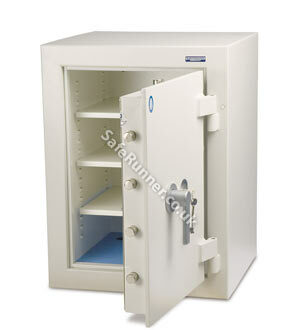 Features a high security key lock, removable shelves and a back & base fixing kit as standard. Cash ratings may require to be individually negotiated with insurers.